BNSF Railway Company (BNSF) announced that its 2018 capital expenditure program in New Mexico will be approximately $80 million. Roughly half of this year's plan in New Mexico is focused on maintenance projects to ensure BNSF continues to operate a safe and reliable rail network and includes replacing and upgrading the main components for the tracks on which BNSF trains operate including rail, rail ties and ballast. The remainder of the plan in New Mexico will go toward track expansion projects, including one on the Gallup Subdivision. Between Belen and Dalies, BNSF will begin a two-year project to construct 10 mi. of third main line to enhance capacity along the Southern Transcon route. The 2018 maintenance program in New Mexico includes approximately 1,600 mi. of track surfacing and/or undercutting work as well as the replacement of nearly 15 mi. of rail and more than 110,000 ties. 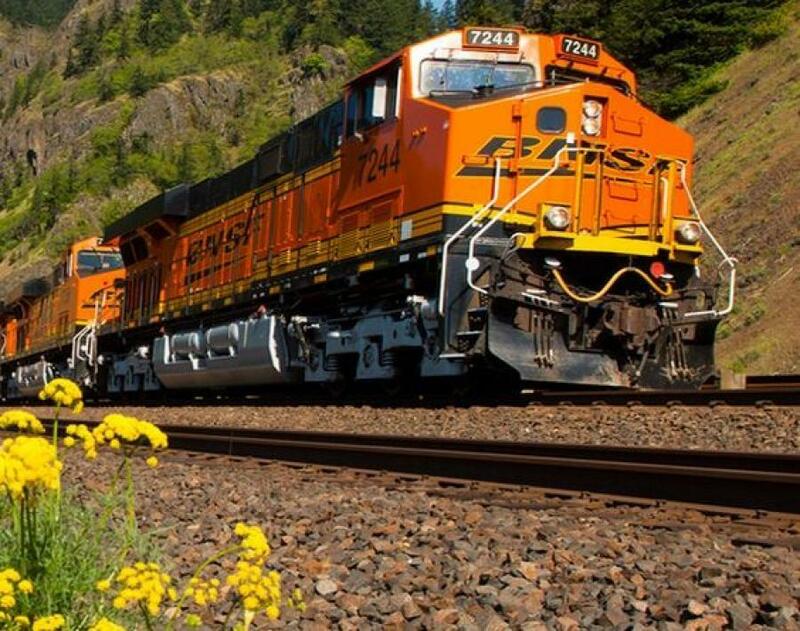 BNSF has invested approximately $545 million to expand and maintain its network in the state over the past five years. The 2018 planned capital investments in the state are part of BNSF's $3.3 billion network-wide capital expenditure program announced last month. These investments include $2.4 billion to replace and maintain core network and related assets, approximately $500 million for expansion and efficiency projects and $100 million for continued implementation of Positive Train Control (PTC). Another element of its capital plan will be $300 million for freight cars and other equipment acquisitions.